Would you like to pursue theological education without leaving the Austin area? Since 1999, DTS has been offering classes in NW Austin. You can earn the M.A. in Biblical Studies and the M.A. in Christian Leadership entirely at our extension site located at Hill Country Bible Church. Our well-equipped classroom is suitable for live as well as video-conference classes, giving us the flexibility to provide weekend and evening classes. The proximity to other sites gives students the flexibility of taking classes in San Antonio, Houston, or Dallas as well. 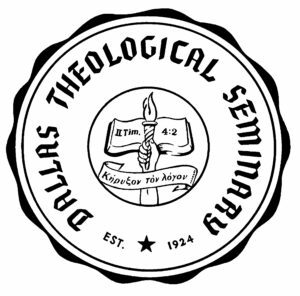 For more information about the Austin extension of Dallas Theological Seminary click here, or visit the DTS Admissions website.